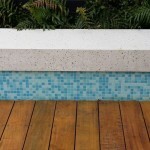 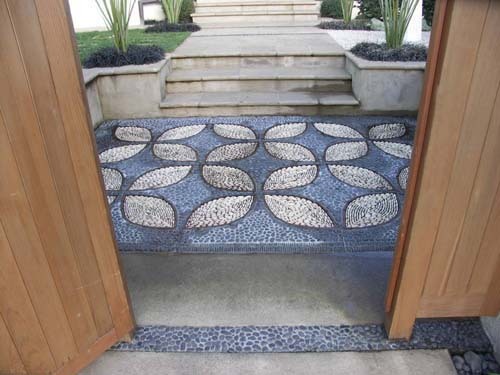 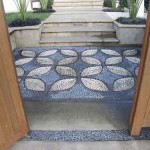 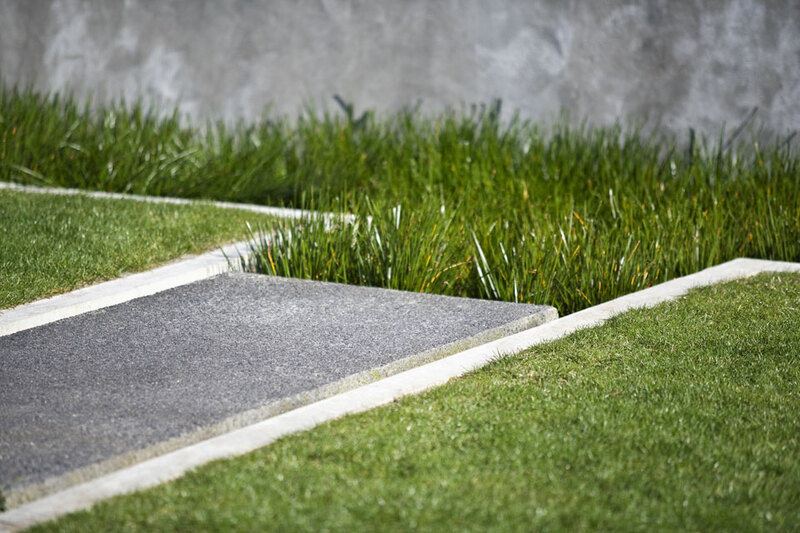 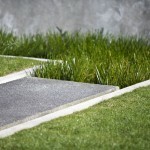 Decorative & formed concrete - Landscape design, garden care services and gardening maintenance with Auckland landscaping company Second Nature Landscapers New Zealand. 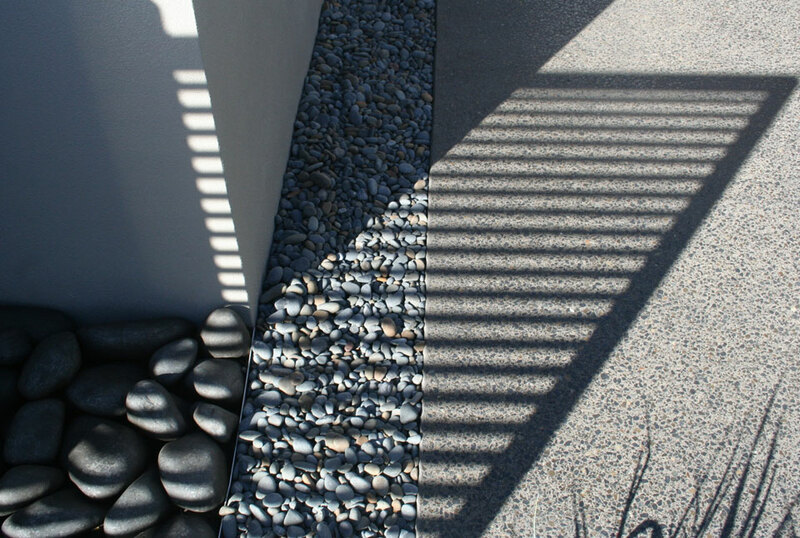 Concrete is a robust construction material that can be both structural and decorative. 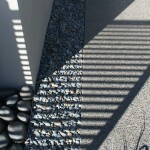 It provides endless possibilities in form and finish. 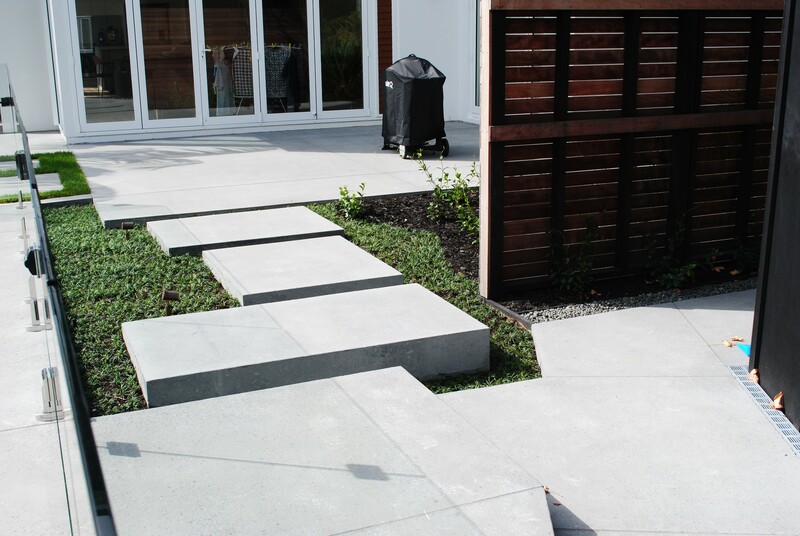 Second Nature specialises in the construction of ‘formed’ concrete landscape elements: walls, steps, outdoor fires, planters, pizza ovens and garden edging. 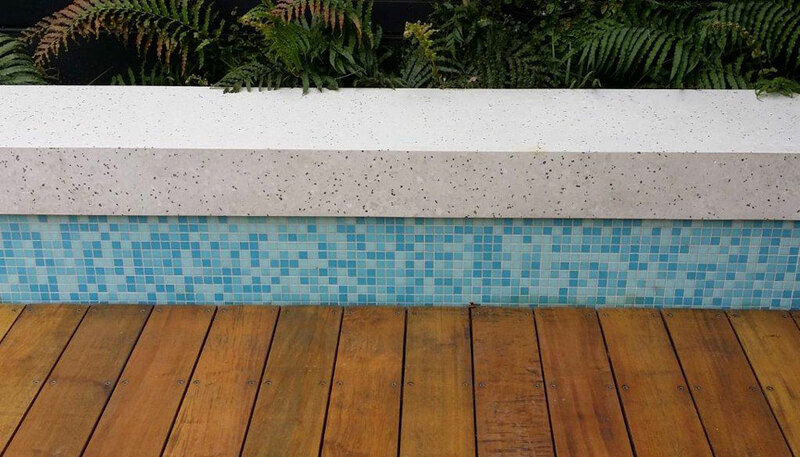 Concrete finishes can be polished, etched, aged, coloured or imprinted with decorative motifs – the possibilities are endless.